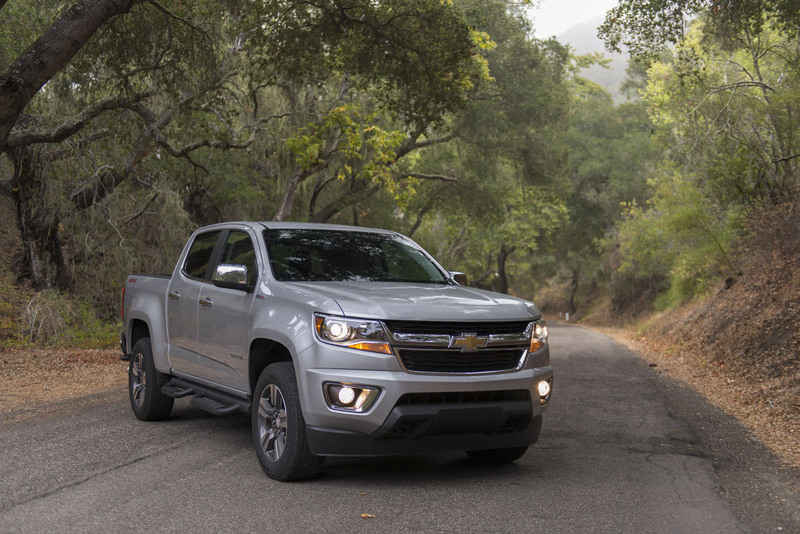 The mid-size pickup segment is booming right now with a handful of new and redesigned models. If these models exist, it’s because of the Chevrolet Colorado. 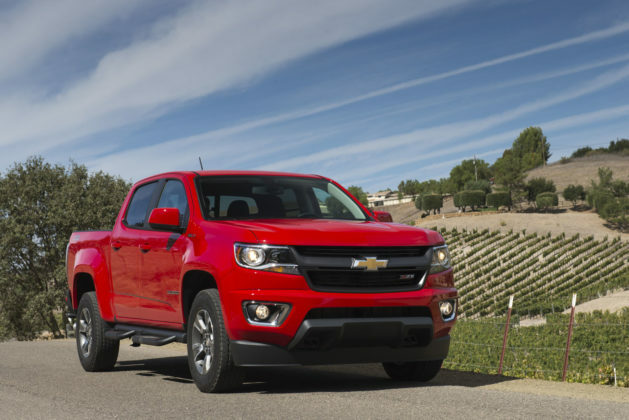 The 2019 Chevrolet Colorado gets a few trim and equipment upgrades this year, but for the most part it’s the same Chevy Colorado that returned in 2014 and kickstarted the mid-size truck segment. Toyota redesigned the Tacoma that same year, but it wasn’t with real urgency. 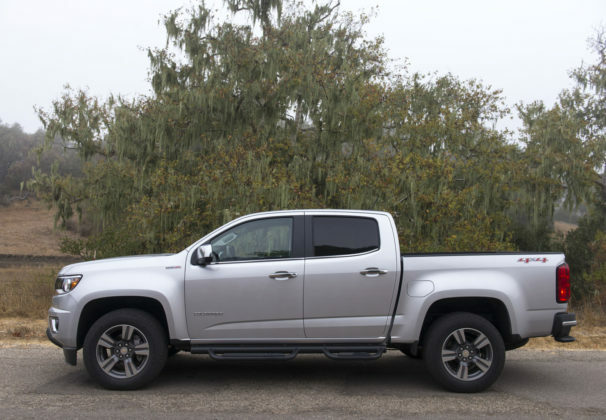 Even after the Colorado and its GMC Canyon brother returned, and Toyota refreshed the Tacoma, the segment was in limbo. 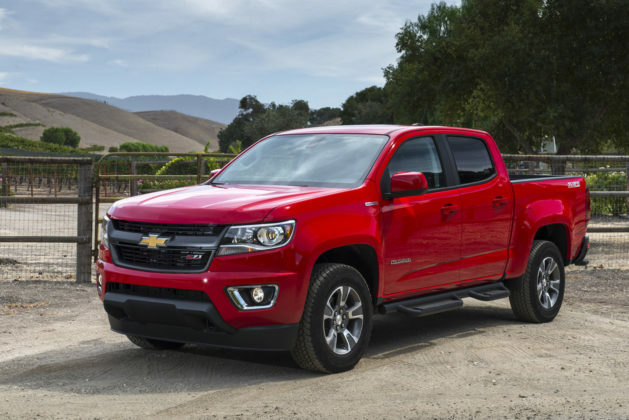 But then the Chevrolet Colorado became more and more popular. 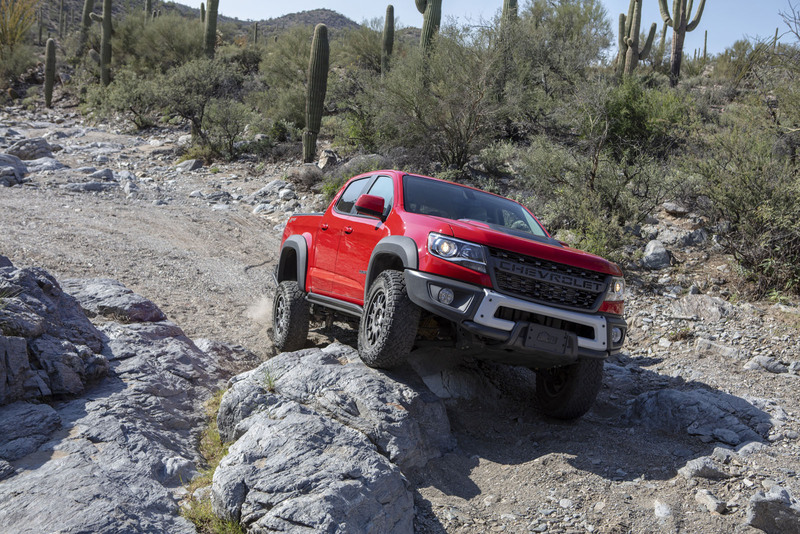 Then Ford announced the return of the Ranger. Today, there’s a new Ranger, a 2020 Toyota Tacoma on the way, and Nissan is planning on redesigning its Frontier truck next year. For goodness sake, even Jeep got involved in the mid-size pickup segment with the all-new 2020 Gladiator. 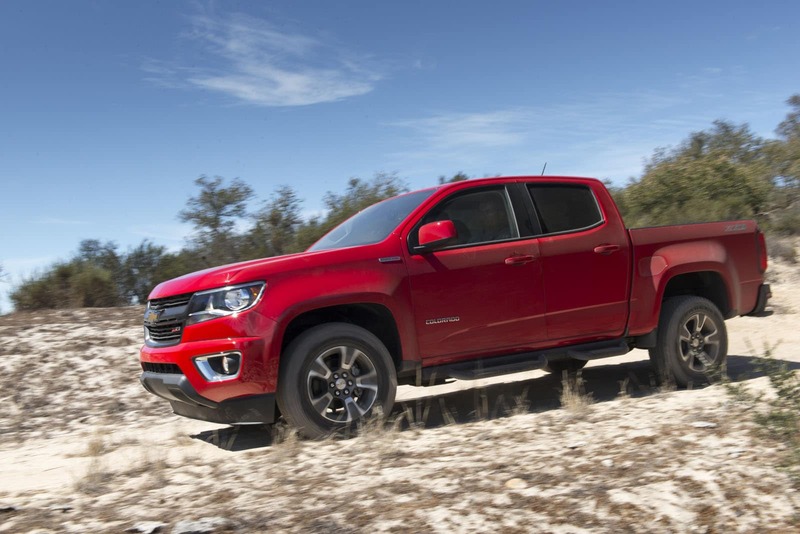 So what does that leave for the 2019 Chevrolet Colorado? 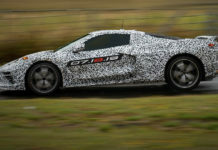 Well, there’s more competition and its competition is new and modern. 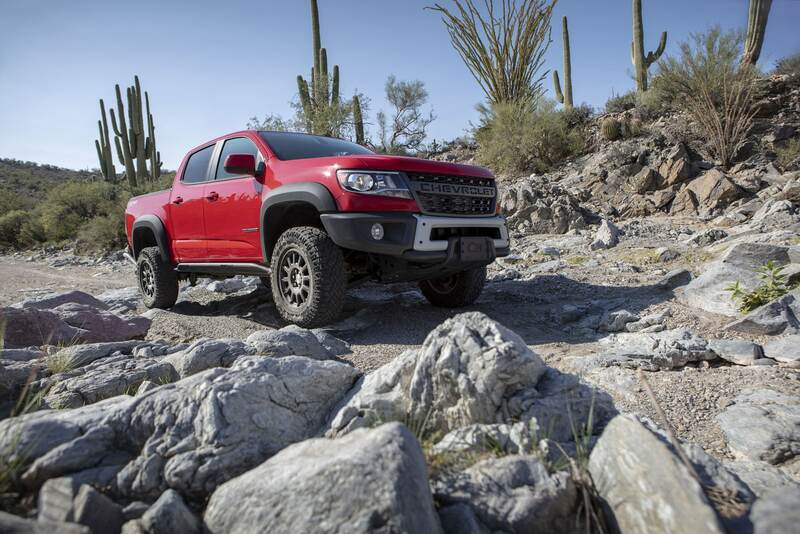 The Colorado is 5 years old. 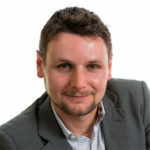 Does it still stand a chance? You’re darn right it does. 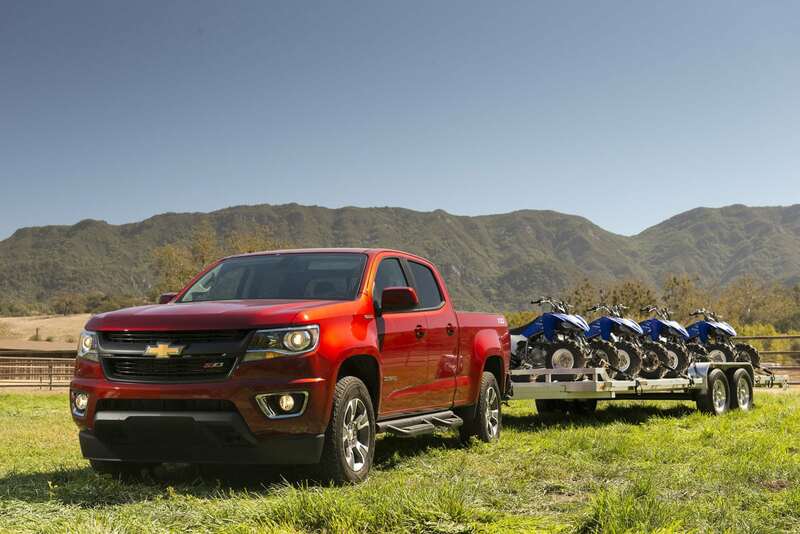 The Chevy Colorado has a wide selection of powertrains, very good towing capacity, a lot of technology and a range of versions for every need. 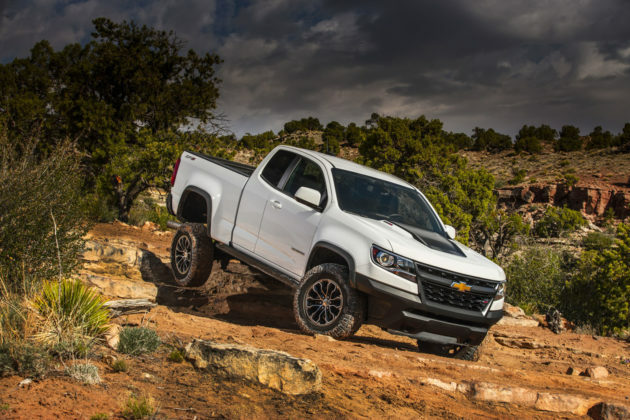 On the other hand, the new Colorado – for lack of a better way of putting it – ain’t cheap. The 2019 Chevrolet Colorado’s price in Canada starts at $27,000 for a 2WD model with an extended cab, $28,700 for a Crew Cab with a short box and $30,500 for a Crew Cab with a long box. The short box measures 5’2″ while the long box measures 6’2″. 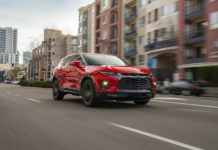 That’s when you order the base 2.5-liter four-cylinder engine with 200 horsepower and 191 pound-feet of torque. 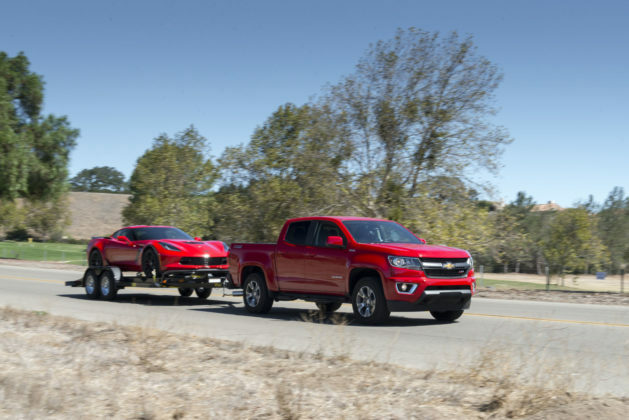 It can tow 3,500 pounds (1,588 kg). 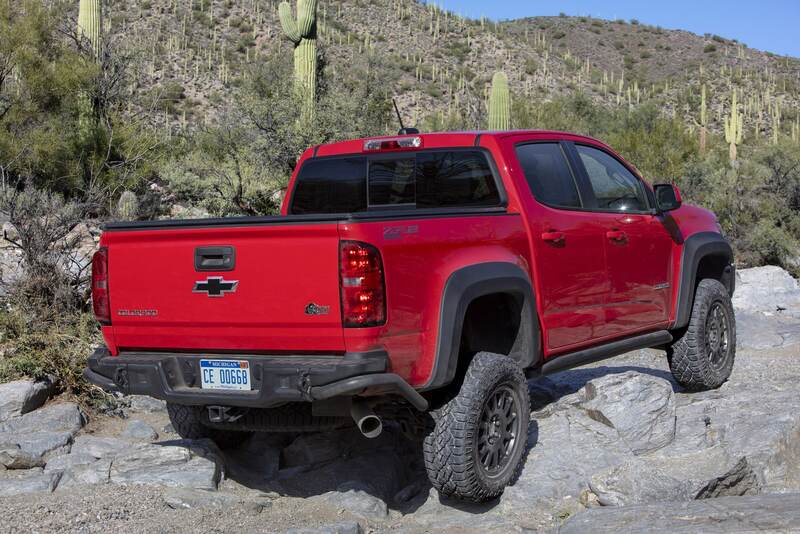 You can add 4WD for $4,100. 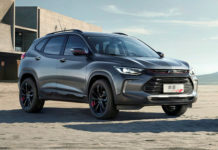 A more powerful 3.6-liter V6 engine with best-in-class 308 horsepower and 275 pound-feet of torque which can tow 7,000 pounds is also available. Lastly, the 2019 Chevrolet Colorado is available with a Duramax 2.8-liter turbo-diesel with 181 horsepower and 369 pound-feet of torque. 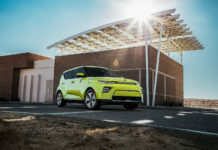 It has an average fuel economy rating of under 10.0 liters per 100 kilometers and can tow 7,700 pounds. The Chevy Colorado diesel starts at $50,935. Let’s get it out of the way right now, the Duramax turbo-diesel is a gem. 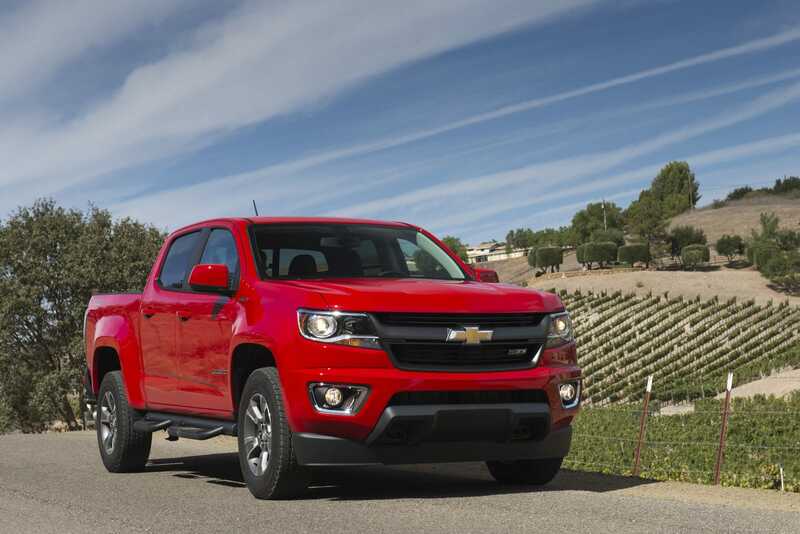 It gives the Chevy Colorado more towing capacity than any other mid-sized truck while using less fuel. 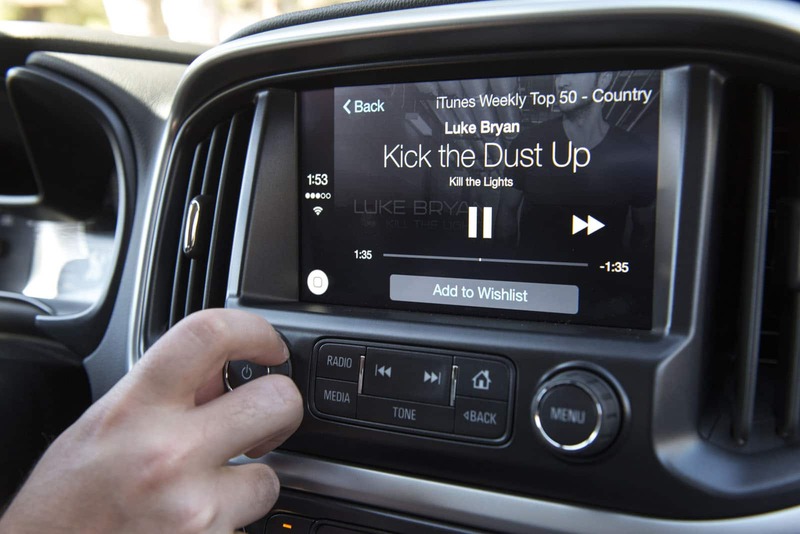 The V6 has a lot of power, more power than any other mid-sized truck currently offered. 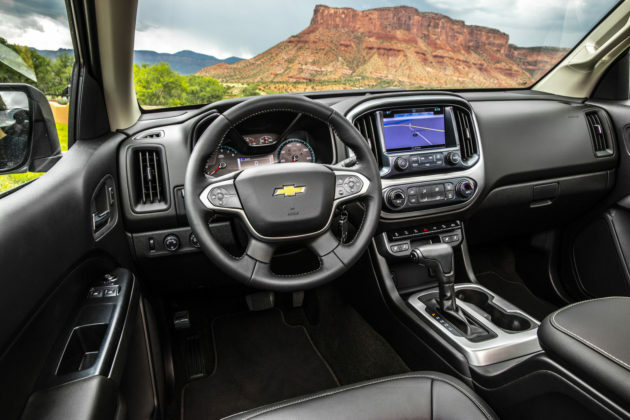 The Chevrolet Colorado may be older than its direct competitors, it has some great tech features including 4G LTE Wi-Fi Hotspot and OnStar. 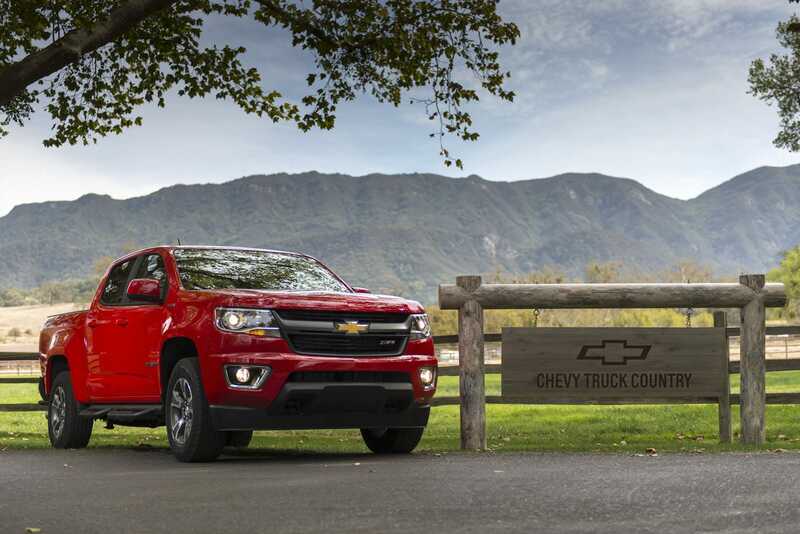 More engine options than any other mid-sized truck on the market right now by far. 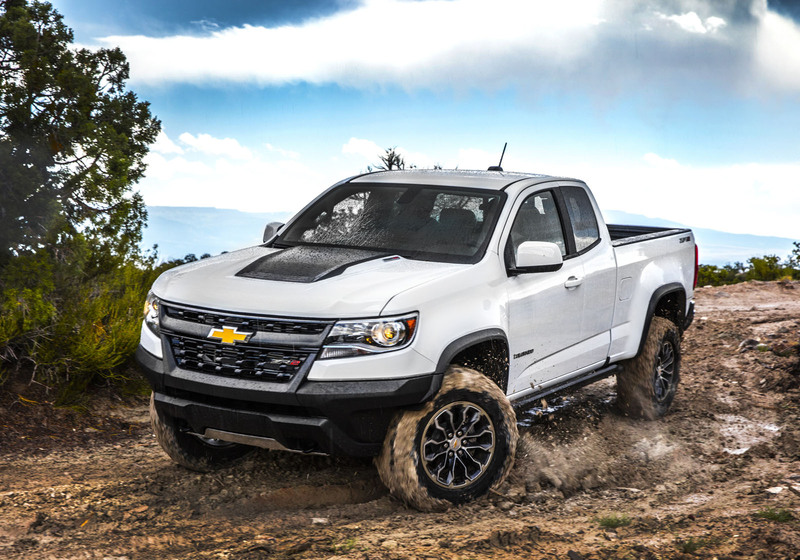 The Chevrolet Colorado ZR2 isn’t fluff. 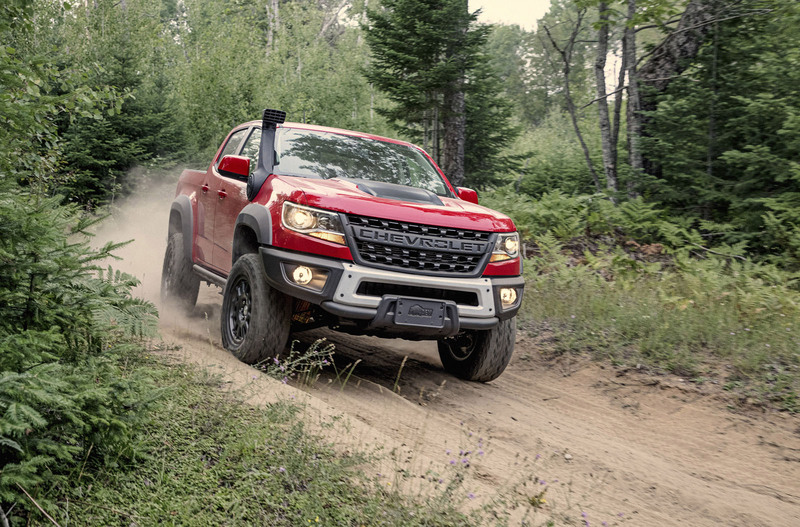 The thing packs some serious off-road power with the looks to go with it. 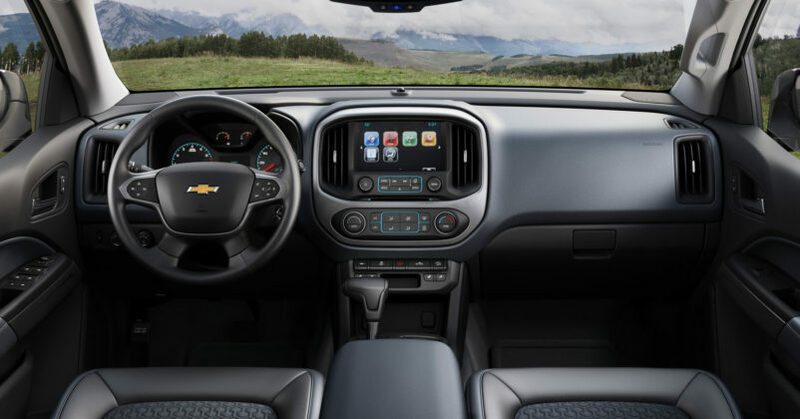 The Chevrolet Colorado looks nicer inside than the Ford Ranger in our opinion and is a tad more comfortable. 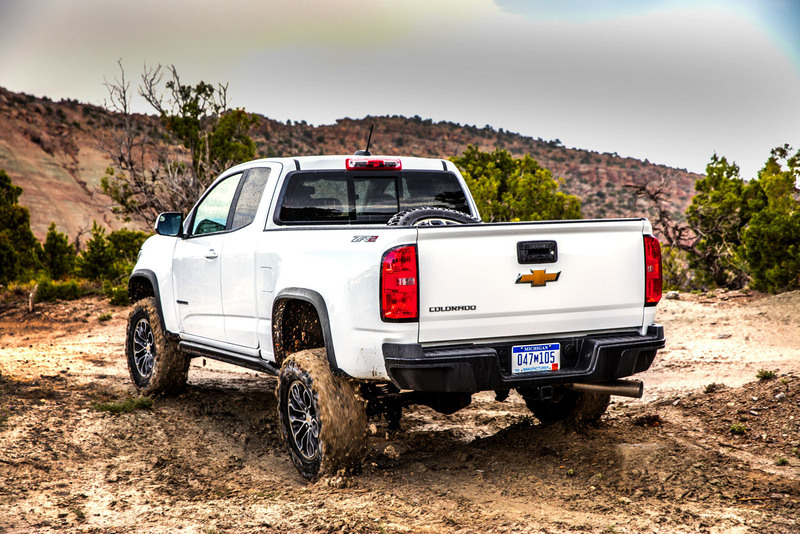 That Duramax turbo-diesel engine we like so much? 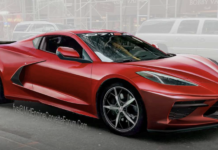 It’s really expensive. Paying over $50k for a mid-sized truck might be hard to stomach for many buyers. 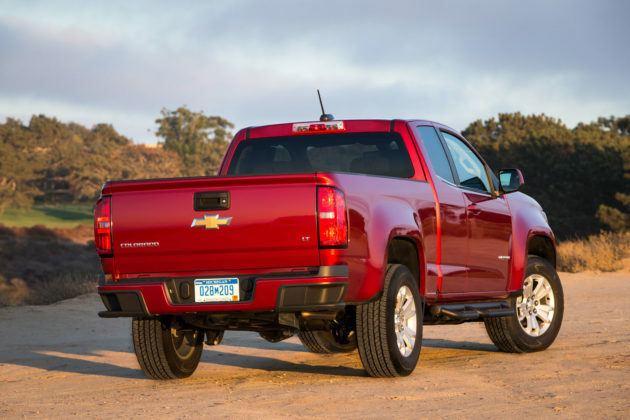 When you get into the upper trims, there isn’t much difference between a Colorado and a new Chevrolet Silverado. The interior is nice, but it is getting old a little bit. It’s easy to see that the Chevrolet Colorado has been around for a while. 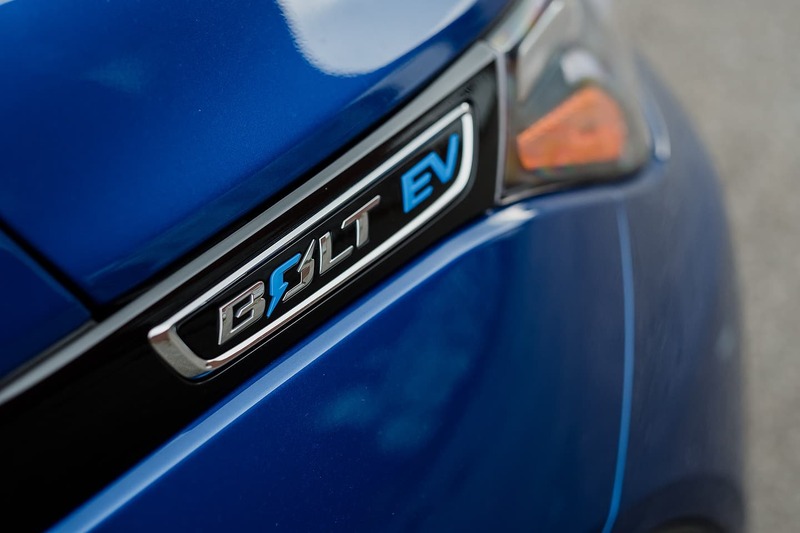 The base 2.5-liter engine is not at all interesting. 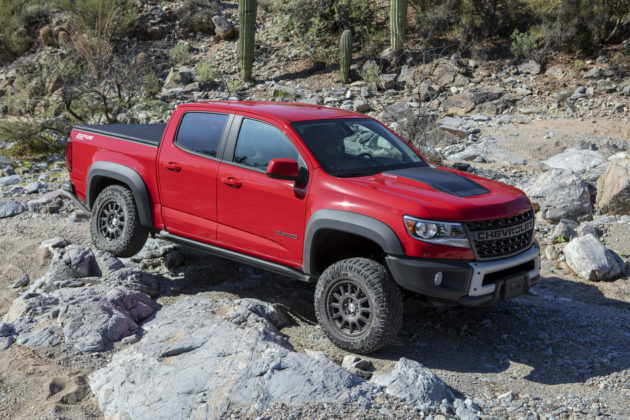 The base engine in the Toyota Tacoma is better. The 2019 Chevrolet Colorado is the closest to a full-size truck you can get in a mid-sized truck. 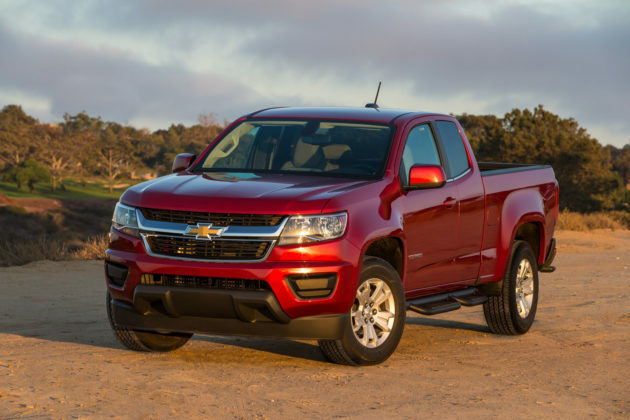 There’s a version for everyone, an engine for everyone and all of the features you want out of a pickup. 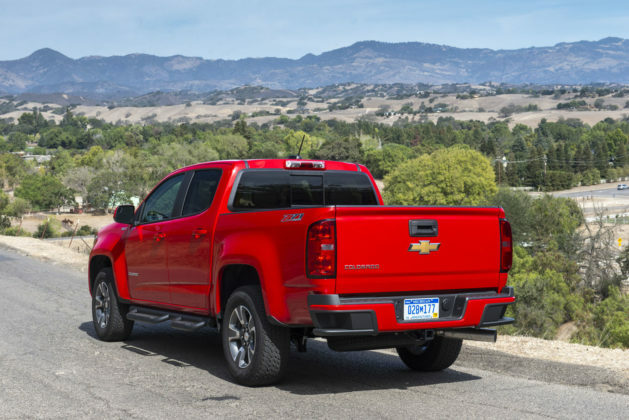 The best Chevy Colorado you can buy is powered by a Duramax turbo-diesel, but you may have trouble stomaching the final price and may find yourself wondering why you shouldn’t just buy a Chevrolet Silverado.